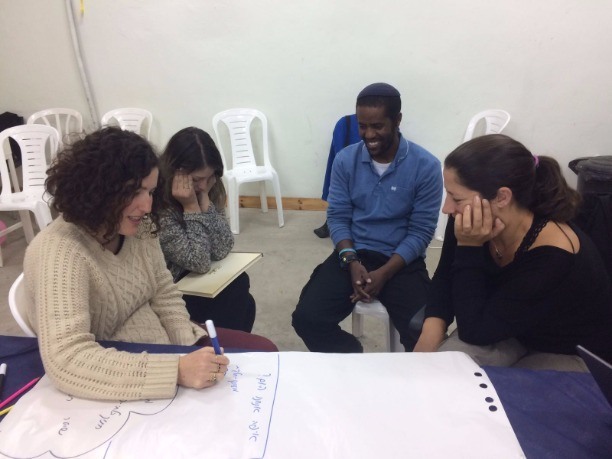 The Democratic Institute has been operating in various areas, to foster a democratic culture as a way of life in Israeli society. The Democratic Institute’s premise is that with this culture, an equal society can be structured, where different groups can meet and co-exist, and where differences are a fertile soil of opportunities and dialogues, and of share and equal existence of all groups and cultures in it. The institute operates in various arenas and communities, serving as a facilitator of encounters between the different groups through various professional fields and activities. DI sees its activities throughout Israeli society as golden opportunities for cross-sector dialogues and operations. Over time, the Democratic Institute has begun operating within Arab society, albeit on a relatively small scale. However, this last year, we have decided to go deeper and reach farther in this specific arena. This year, and under the leadership of Mr. Nasser Abu Saffi, the institute has initiated its Arabic program, with profound study and research of Arabic society’s needs, opportunities and barriers, which have yielded several key directions. The institute’s expertise lies in leading educational and communal changes, both locally and nationally. 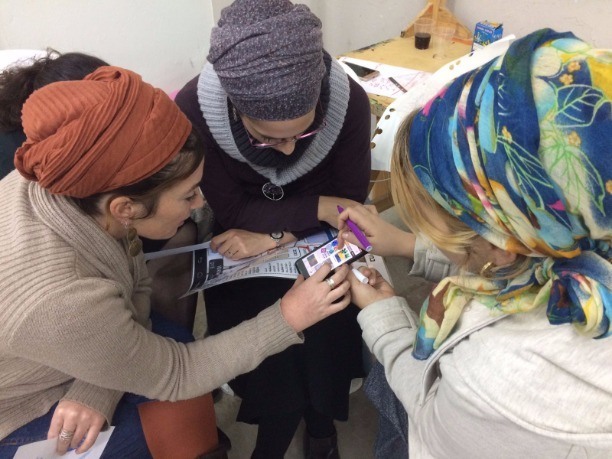 Similar to the national Educational Pioneers program for shared society, the Democratic Institute opened in 2017 the Jerusalem branch, including East and West Jerusalem, with all the complexity deriving. It is an opportunity for the two groups to meet, to get to know each other, to work together on common issues of education, and to influence decision makers. Our work is with people (pioneers and educational teams within the participating schools) that have much potential to influence their surroundings by democratic values, multicultural values and deep commitment to shared society perceptions and actions. 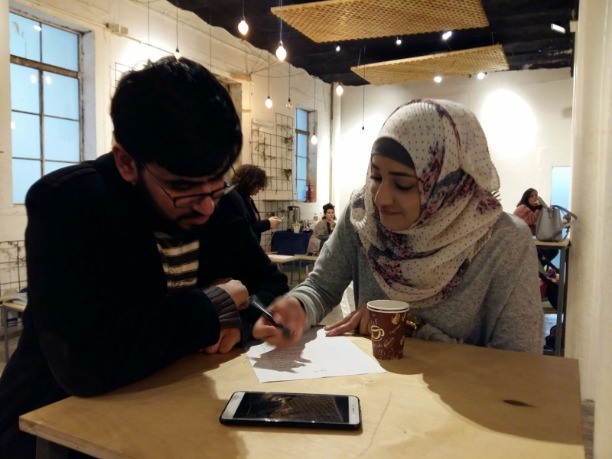 Our work with key people, public opinion designers, young people and educators will hopefully have impact on current and future generation and lead to a better understanding and cooperation between Israelis and Palestinians. We believe that by providing the teachers and educational teams within schools with an experience of shared society, they will subsequently convey to their colleagues, their pupils, and the wider community. 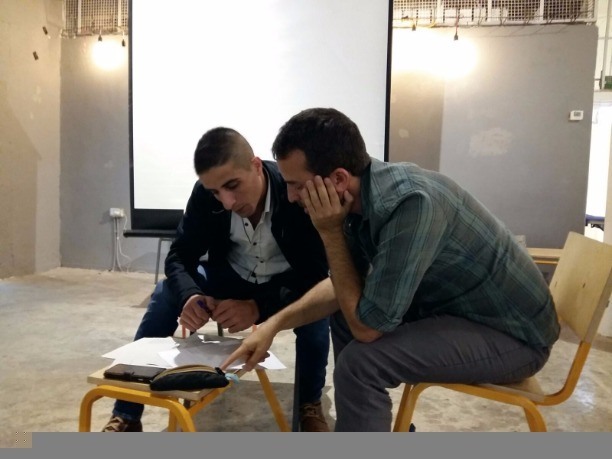 In the 2017-18 school year three Palestinian schools from East Jerusalem take part in the program, along with nine Israeli schools – six from West Jerusalem and three from the surrounding area. The East Jerusalem participants include 12 pioneers, three school principals, and a senior educational team. The West participants include 33 pioneers, nine school principals, and a senior educational team. We expect the number of pioneers in the Jerusalem area to grow in 2018-19 to 60 and within three years to 100. We expect 3 more Palestinian schools to join us in September 2018. 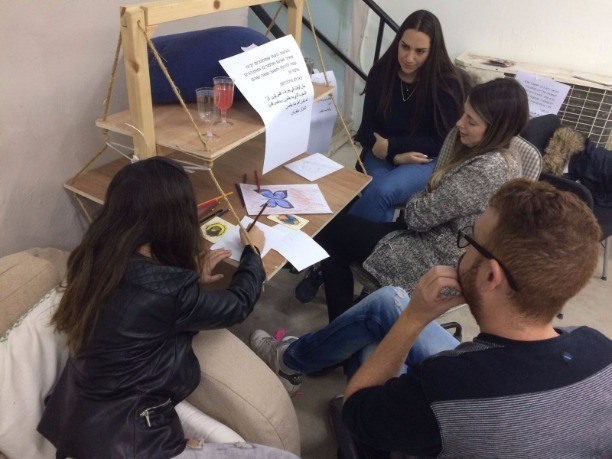 In addition to individual and group guidance within the schools, the pioneers also receive a learning environment in which they meet at the David Yellin College of Education in West Jerusalem (providing the facility pro bono) as a multicultural group.  They learn about models of educational innovations, youth at risk, models of multiculturalism, shared leadership, democratic leadership, mutual perception and understanding, and inclusion and diversity. Some of the activities take place in the field, including visits to participating schools. At the start, as part of the familiarization process, visits will only take place in West Jerusalem and the surrounding area. During the year, field trips to schools in East Jerusalem also take place with organized transportation and the accompaniment of the relevant school principal. In addition, field trips take place to other inspirational schools. The partners of the project are donors, the Ministry of Education, education colleges, local authorities and colleges for teachers’ training.